Posted May 8, 2017 by Apoch. 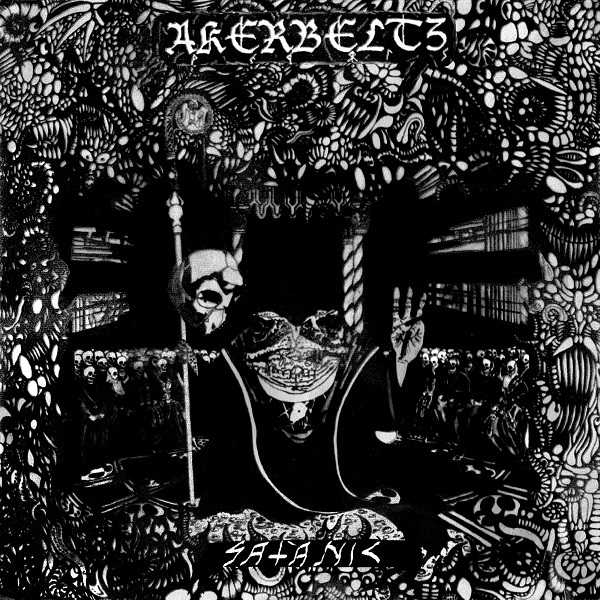 As I searched my hard drive for something to listen to in order to escape the mad house I’ve been stuck in due to my recent health complications, I happened upon a promo for the upcoming Akerbeltz album, Satanic. While the act has been in existence since 1996, I had never heard of this Spanish black metal solo project before. With plenty of time to kill and a drive to just zone out and unwind, it was pretty clear what my next experience would be. Akerbeltz immediately felt familiar, and not in a bad way at all. 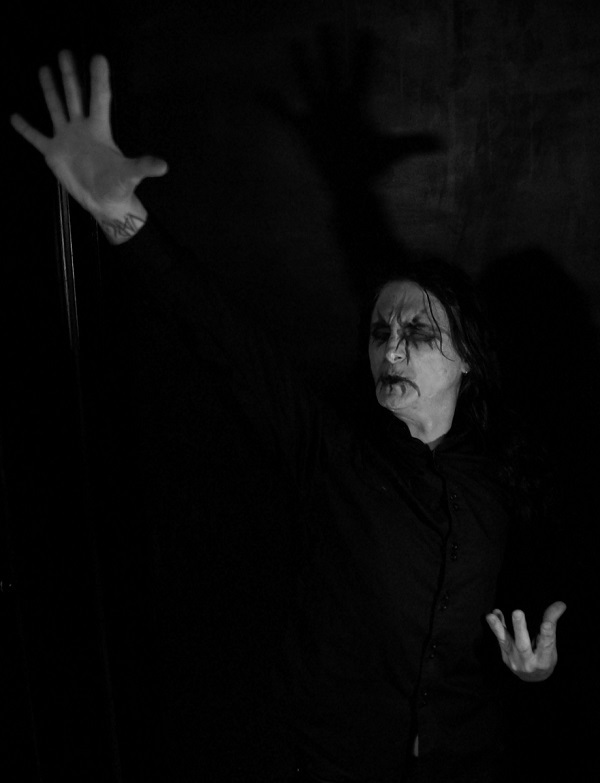 Traditional Norse black metal values established by the likes of Darkthrone and Immortal rang through my head, complimented with subtle undertones of folk influences in spots. The bouts of aggression on display were often matched with a laid back aura of mysticism that allowed my body to quickly unwind. The best example of this was “A Deed Without a Name” and the excellent shifting between hard hitting passages fueled by quicker drums to infectious hooks that introduced a little haze into the mix. And, really, it’s those laid back mystical sounding cuts I dug the most on this release. Sure the steady fury behind “Ye Olde Hag” and “Beyond the Reflections” hit pretty hard, save for the random chugging speed metal/punk sounding bridges during the latter that were catchy but clearly out of place, but I just found the less hostile compositions far more refined in comparison. Of course, it’s good to have that additional variety anyway, leaving something to please many a differing fan of the style. You can judge for yourself though. Satanic marks the first album from Akerbeltz in seven years. BlackSeed Productions has made two of the songs from the new album availale on their official Bandcamp page HERE. You can also check out some of the bannd’s prior releases as well at THIS LOCATION. Digital review copy of this release provided by BlackSeed Productions.